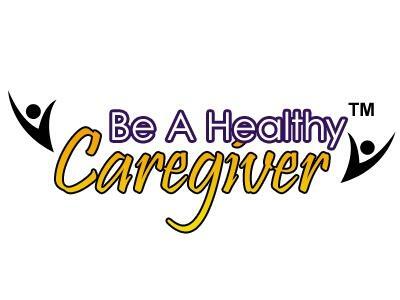 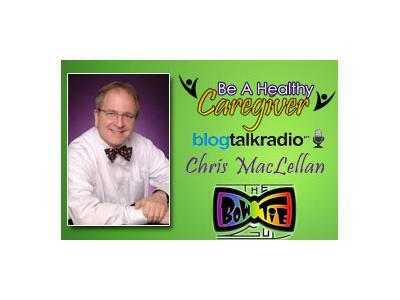 On Tuesday, April 2nd we welcome Cruise and Travel Specialist, Jerry Desmarais to our 'Be A Healthy Caregiver' show. 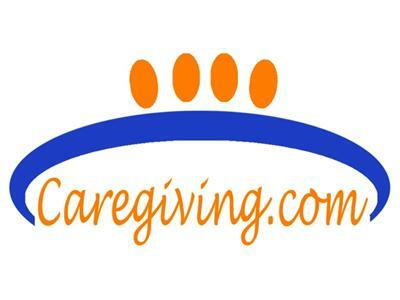 Jerry is a Certified Travel Accessible Advocate and has been instrumental in helping us plan our Caregiving Cruise for this coming November. 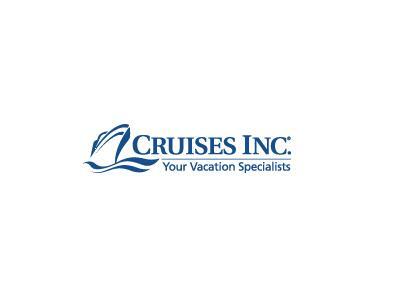 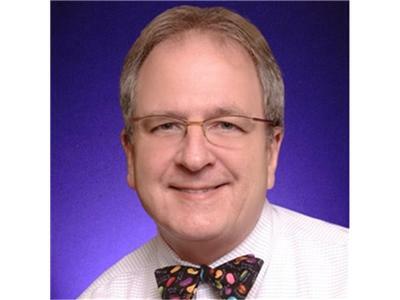 Concerned about bringing your Caree on a cruise, Jerry will bring his knowledge and expertise on the Cruise and Travel Industry and how they provide for those of us with a special need to make traveling easy and comforting.